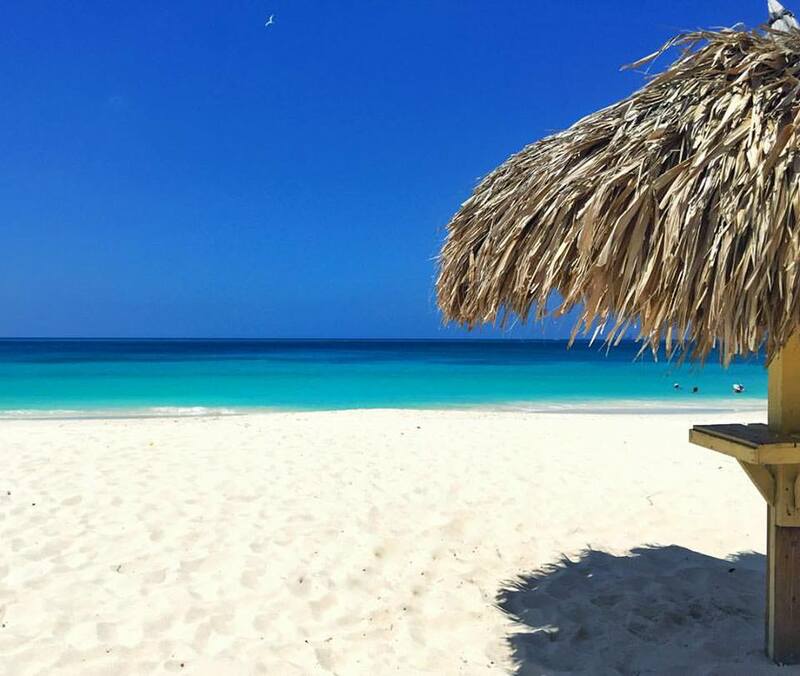 With a mile-long white sandy beach and turquoise waters, the Divi & Tamarijn Aruba All Inclusives are the perfect locations for couples to begin their happily ever after. For the future Mr. and Mrs. looking to plan an overseas celebration of love, or who want a magical setting for their honeymoon, the Divi & Tamarijn Aruba offer an array of wedding and honeymoon packages. Brides and grooms who exchange vows at the Divi Aruba All Inclusive or the Tamarijn Aruba All Inclusive will receive an extra bonus of savings, with a complimentary Honeymoon Package including upgrade to an Oceanview or Beachside room. The newlyweds need only to have their wedding guests reserve at least 10 double occupancy rooms for five nights. The Honeymoon Package also includes a bottle of champagne, free night anniversary certificate, candlelight dinner for two and remembrance gift. 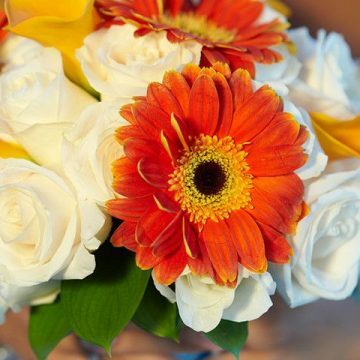 For larger wedding parties, couples who have their guests book a minimum of 20 double occupancy rooms for at least five nights will receive their free honeymoon stay of up to 7 nights with all of the above inclusions plus either a $1,000 credit towards the wedding package of their choice or a complimentary Essential Wedding Package that provides premium amenities from wedding coordinator present at ceremony to pre-recorded ceremony background music. For those who’ve already tied the knot but want to renew their vows, the Divi & Tamarijn Aruba also offer a Romantic Renewal/Commitment Package. In addition to specific package features, honeymooners staying at either the Divi Aruba or the adjacent, oceanfront Tamarijn Aruba have use of all facilities and services of both properties. The Honeymoon Package is value-added with prices based on seasonal nightly rates and is available year round. Located just thirty minutes from the airport and five minutes from Aruba’s capital city, Oranjestad, the Divi & Tamarijn Aruba All Inclusive resorts are set on beautiful Druif Beach, with a shopping arcade and the Alhambra Casino nearby. 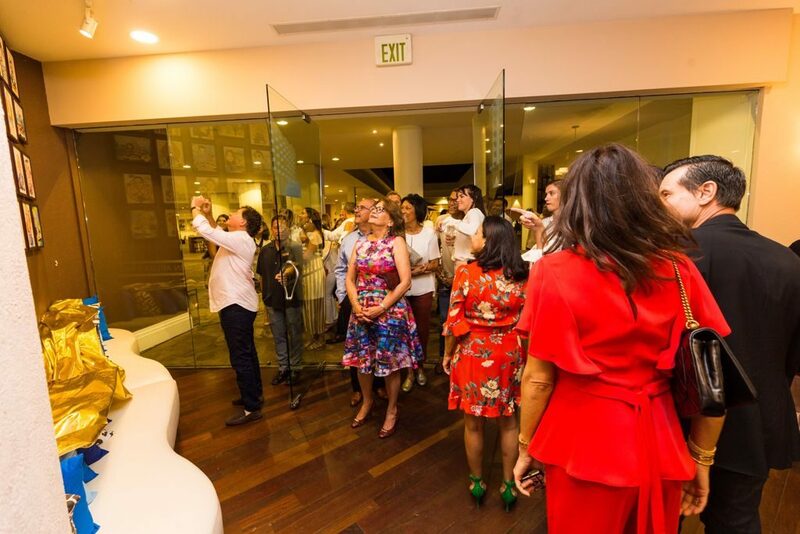 Guests staying at either the AAA 3-Diamond Divi Aruba or the adjacent, oceanfront Tamarijn Aruba (named one of the Best All-Inclusive Island Resorts Ever by the editors of Islands magazine) have use of all facilities and services of both properties. All stays at the Divi & Tamarijn Aruba include all meals and snacks at a choice of ten dining options, unlimited beverages at seven bars, the use of four freshwater pools, a wide range of activities including non-motorized water sports and nightly entertainment. In addition, all guests may use the well-equipped Divi Winds Sports Center, which features a 30-foot outdoor rock climbing wall on the beach. At the Divi Aruba, the chic pool deck has become a central gathering place for guests of both properties to relax. The resorts offer a variety of packages including those for honeymoon, vow renewal, family, golf and wedding. 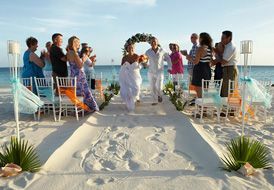 An onsite wedding coordinator assists with arrangements for beach weddings through Aruba Weddings.